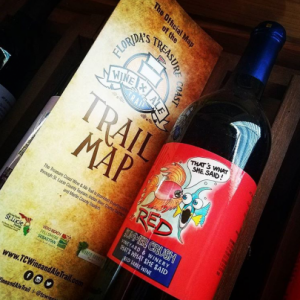 On the Treasure Coast Wine and Ale Trail, seasonal beer and wine options are here just in time for spring. 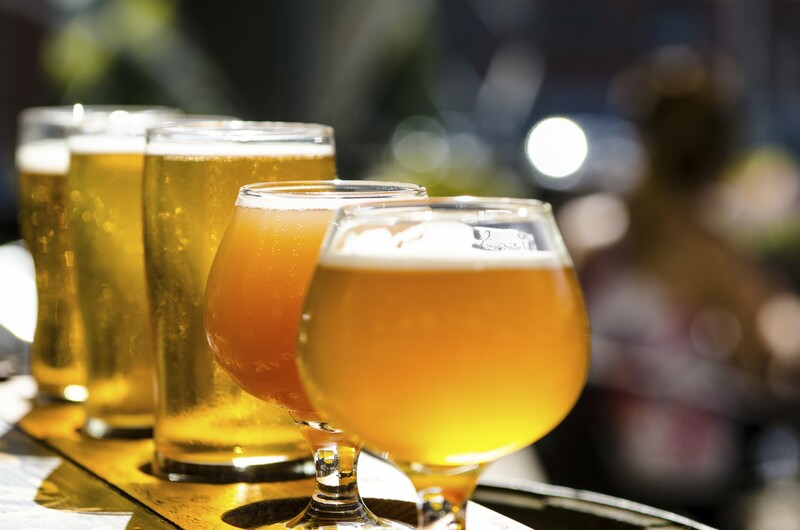 As the weather heats up, we’re seeing lighter beer options, fruit-inspired choices and a very cold wine option! 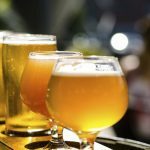 The next time you’re at one of the trail breweries or winery, try out these options, recommended by the brewers themselves! Spoil Island Pale Ale is a nod to the islands located off of the Treasure Coast. “Springtime means people are spending more time outdoors and in this area, that usually means spending time on the water and hanging out on the islands, like Spoil Island”, says Pareidolia owner, Pete Anderson. 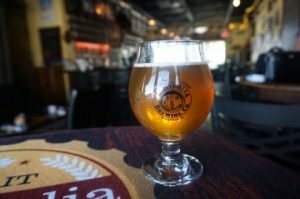 The Spoil Island Pale Ale is light and refreshing. The Azacca hops provide flavor notes of fresh mango, tropical fruits and a subtle hint of fresh pine without being overly bitter. 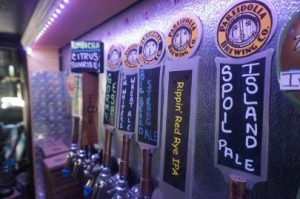 Pareidolia Brewing Co. recently added a crawler machine to their taproom, meaning guests can take a large can (22oz.) of draft beer to go. Spoil Island Pale Ale is the perfect beer to pair with your next boat or beach day. 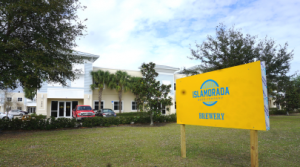 At Islamorada Brewing Co. every day is a beach day. 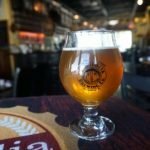 The brewery is known for their coastal inspired beers and their featured spring beer is no exception. No Tan Lines is a citrus wheat blend, a mixture of their Sandbar Sunday and Islamorada Ale. The hops include Magnum, Cascade, and Willamette. The light and refreshing beer pairs best with any style of seafood – perfect for your next day on the boat or cookout! When the weather heats up, the wine just gets colder! 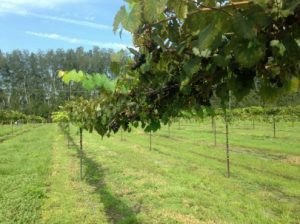 At Summer Crush Vineyard and Winery, all of their wines are served chilled (except the Not Starboard). You also don’t want to miss event days. That’s when they serve their famous wine slushies! Yes, wine in slushie form. It tastes just as amazing as it sounds. Besides wine and wine slushies, Summer Crush also serves Sangria. Sangria is a perfect way to cool down and relax as the weather is heating up!